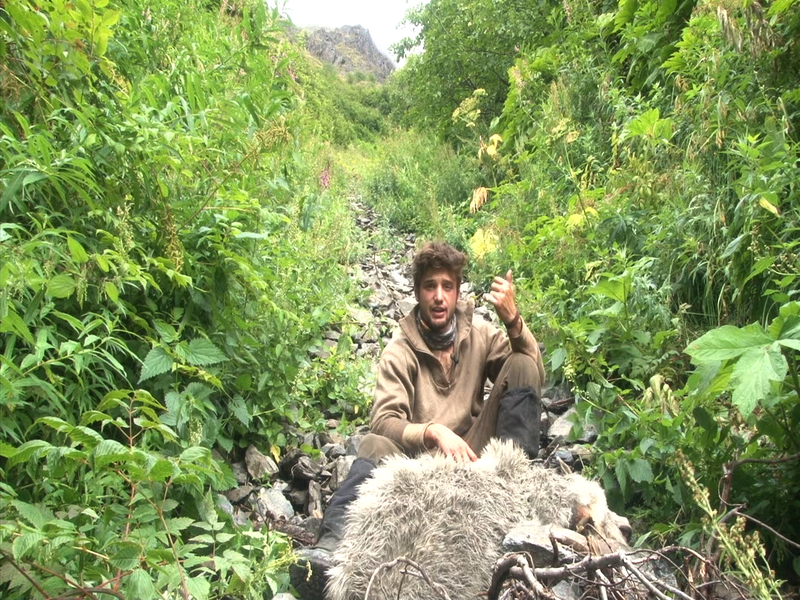 The story of the 2011 Mountain Goat Hunt. Last year (2011) I commenced on a 30 day hunting expedition across the state of Alaska for the big five game animals that live there. On day 19 of the 30 days, I would find myself on a nearly 90 degree slope clinging for dear life. I had drawn a coveted mountain goat tag in the Kenai Peninsula months prior to hunt, I was excited to finally hunt a species that has eluded me my entire life. 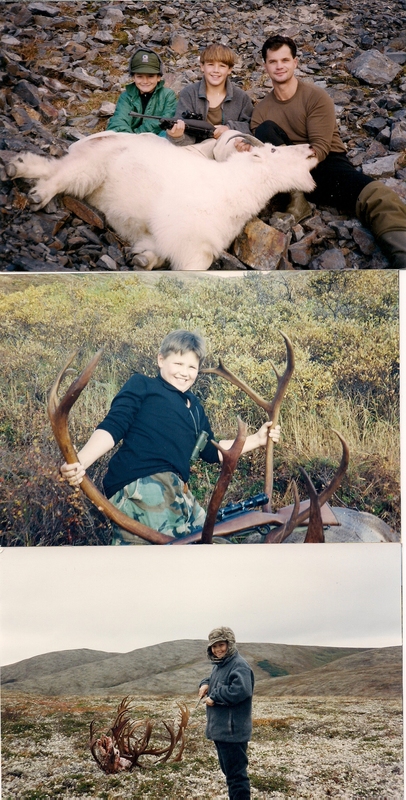 Although I had heard mountain goat hunting was dangerous and tough, I figured if I could do it at 8 years old then I could do it at the age of 23. These are pictures my brother August’s early hunting career, hunts that I was allowed to go but only observe. Auggie was the trigger man when we were younger, in 2011 I would get my chance. I decided to bring a Thomson Center Muzzle loader, with 250-grain sabot bullets, Winchester primers, and pydroex black powder pellets. 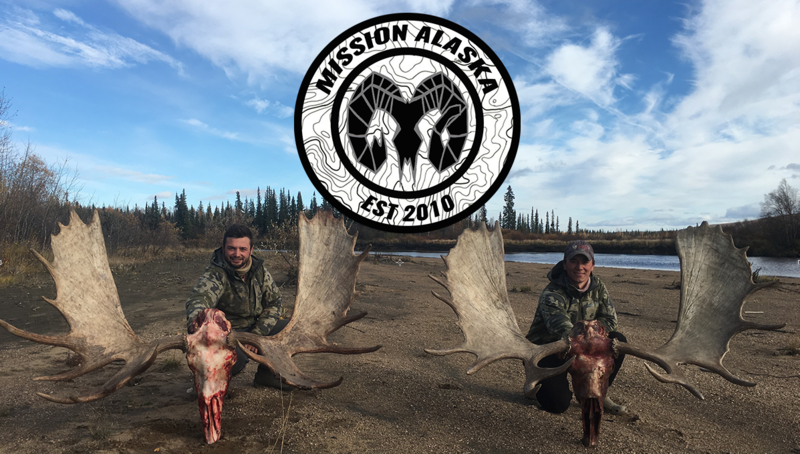 Bringing a muzzle loader to Alaska your must be prepared for the conditions to not only be extremely wet, but down right soaked to the bone the entiiiiiiire tiiiiiiiiiiime. The weather conditions between condensation and rain will turn you black powder to soup instantly. 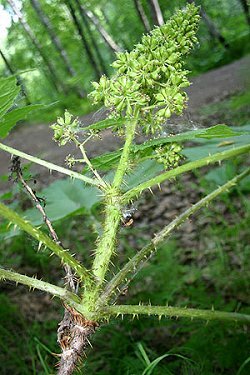 My number one priority would be to keep my weapon dry, and keep my ammunition and black powder if possible condensation free in a quadruple water proofing system. Several dry cloths and paper towels were placed into series of a neoprene gun casing down to several plastic waterproofing dry bags to help keep the weaponry operable. Also I decided to swab my barrel with a dry Otis system rag to pull out the last condensation prior to harvesting my goat, however I am getting ahead of myself in this story. shout out to the AK chipotle goat burgers…so tastyy!